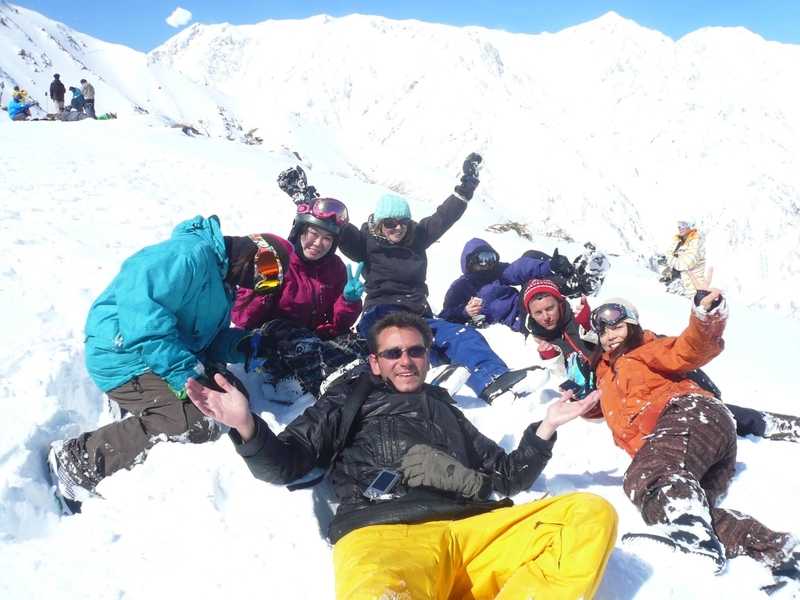 Work in a Japanese Ski or Beach Resort! 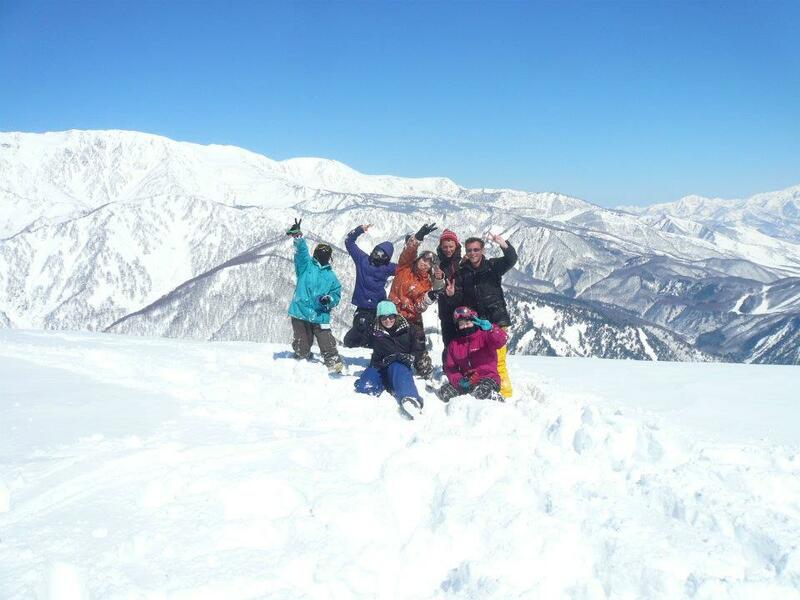 Since 2005, boobooSKI has been helping youths from around the world secure seasonal jobs in the major resort regions of Japan: Hakuba, Nagano, Niigata, Hokkaido, and Okinawa. 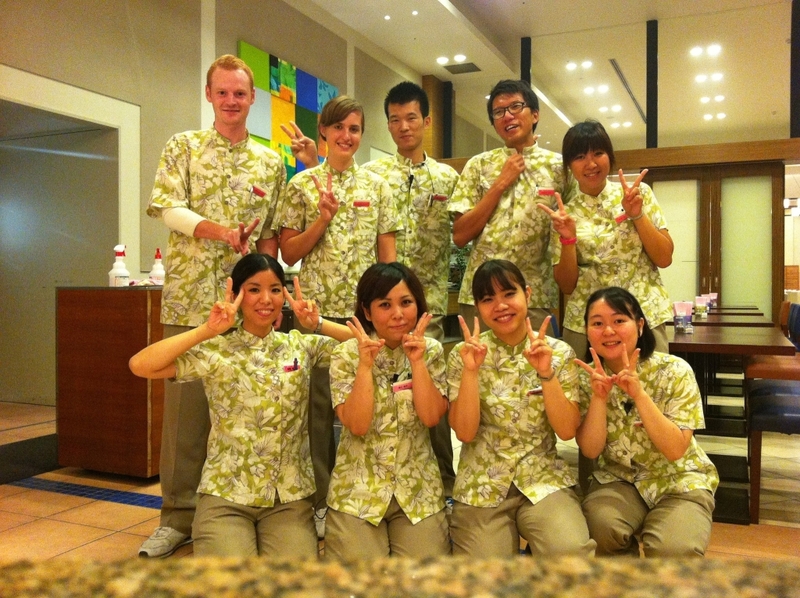 Working in a resort is a unique opportunity to live, work & travel in Japan. 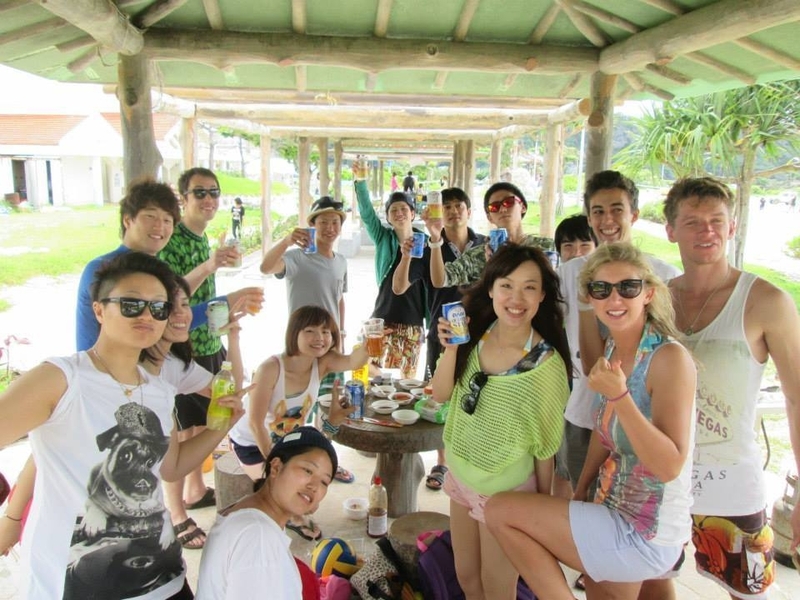 Make lots of friends, carve the freshest tracks on Earth (or swim and party on tropical beaches! 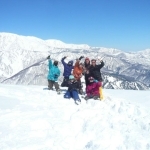 ), improve your Japanese, and make memories to last a lifetime! 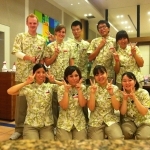 boobooSKI aim to make your entire experience in Japan as pleasurable as possible, providing full support before you depart, during your time at your resort, and even afterwards if you continue your adventures in Japan.